Nick Jonas + Priyanka Chopra are Married!! 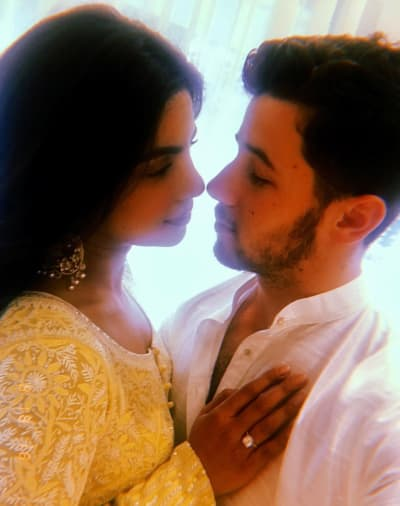 Priyanka Chopra & Nick Jonas are Married!!! 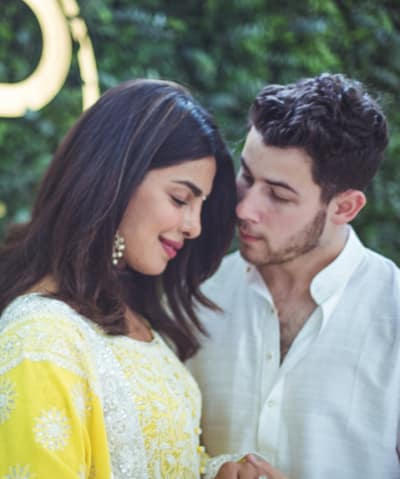 Remember earlier this year when we found out that Nick Jonas and Priyanka Chopra were dating and everybody was like “huh, weird”? And then remember when they got engaged like two months later and everybody was like “…. ‘K”? They just seem like a very strange match, that’s all. Priyanka is just so amazing — she’s talented and intelligent and gorgeous and she does so much charity work. And Nick is cool too, and maybe we’re wrong for not letting him move past his Disney boy band beginnings, but … come on, he’s a Jonas brother. But hey, just for now, let’s put aside any odd feelings we have about this relationship, all right? Unfortunately we don’t have any photos of her dress yet, but we do know that the bride and groom, as well as the entire wedding party, wore designs by Ralph Lauren. Nick’s father officiated the wedding — it was a Christian ceremony, and tomorrow they’ll have a Hindu one. “One of the most special things that our relationship has given us is a merging of families who love and respect each other’s faiths and cultures,” they wrote. The celebrations included a sangeet — another Indian wedding tradition that’s essentially a huge party with lots of food, music, and dancing. There were also fireworks, because why wouldn’t there be? But they say that when you know, you know, and when Nick shut down an entire jewelry store in London so he could choose an engagement ring, there’s a pretty good possibility he knew. And thanks to another interview from earlier this year, we have a good idea what’s going to come next for these two! 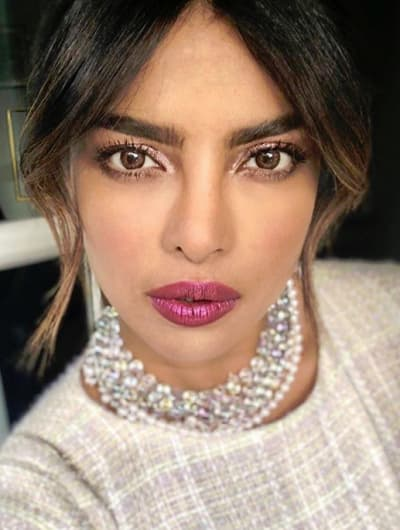 “I definitely want to have kids,” Priyanka declared back in June, shortly after she began dating Nick. If they keep moving so fast, we can’t help but imagine that baby news can’t be too far off!